Skyscrapers became one of the most visible landmarks which indicate to the nation’s development and progress; there are some cities which are identified by their skylines. The world’s skyscrapers make people feel the sense of national bride and architectural accomplishment. 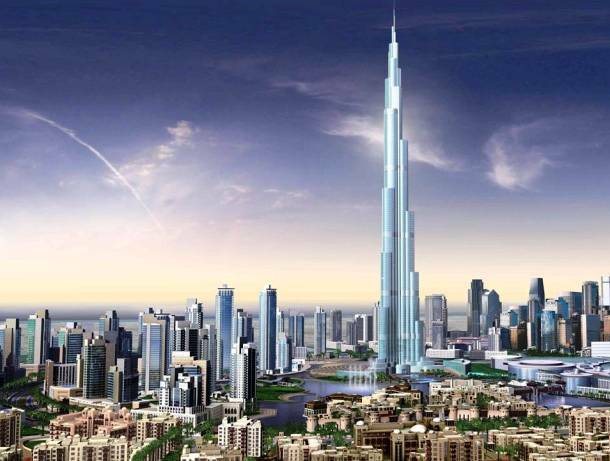 Some of the most famous skyscrapers in the world are the Burj Khalifa of Dubai, the Empire State Building of New York and the Petronas Towers of Malaysia. 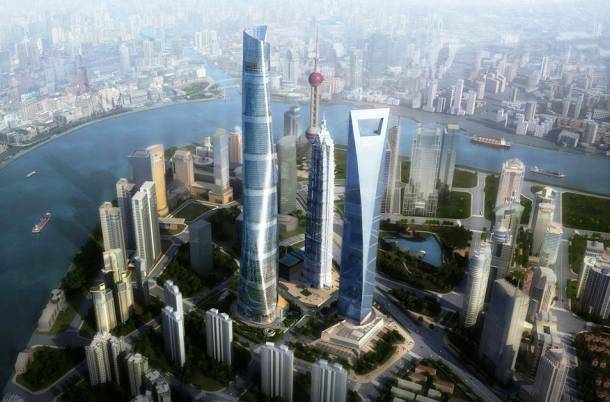 Now, we will take you in a tour to see 23 cities with most skyscrapers in the world. 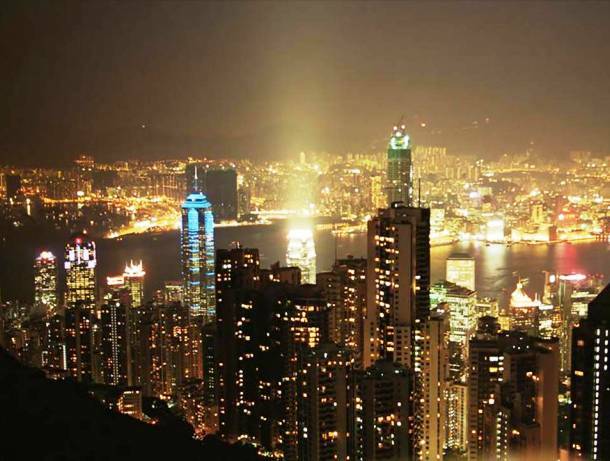 Hong Kong, China: Hong Kong is one of the most crowded city in the world as it has more than 1300 skyscrapers which overlooking the richest business area in China. 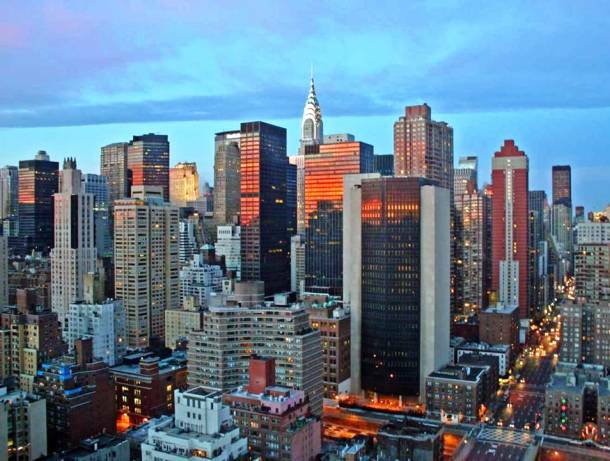 New York City, New York: one of the world’s places which has most of the skyscrapers. Dubai, UAE: The Burj Khalifa is standing in the midst of over 240 skyscrapers which give Dubai the most attractive skylines. 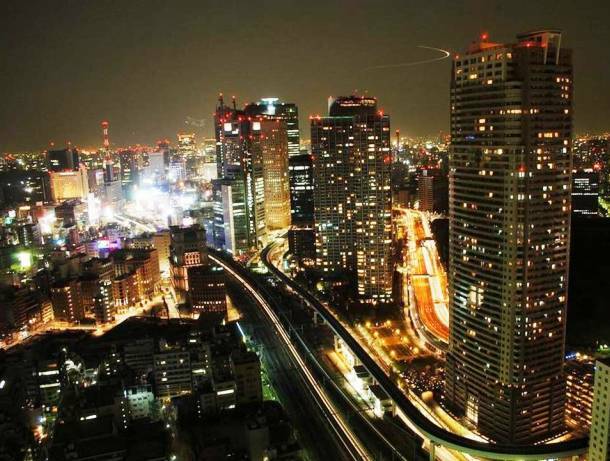 Shanghai, China: it includes more than 229 skyscrapers. 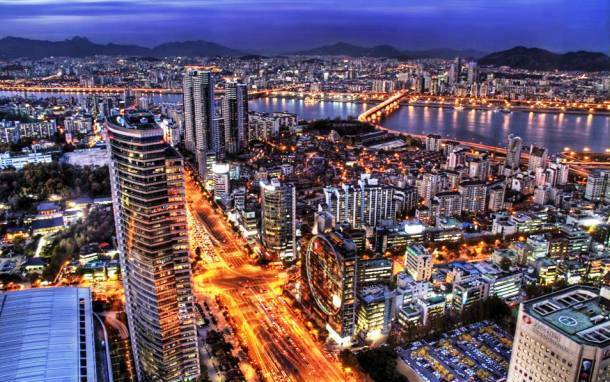 Seoul, South Korea: it is a home to 120 skyscrapers. 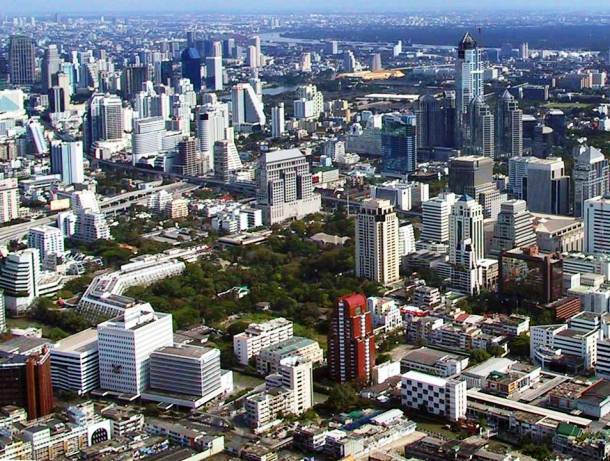 Bangkok, Thailand: it has over 123 skyscrapers belong to global and local companies. 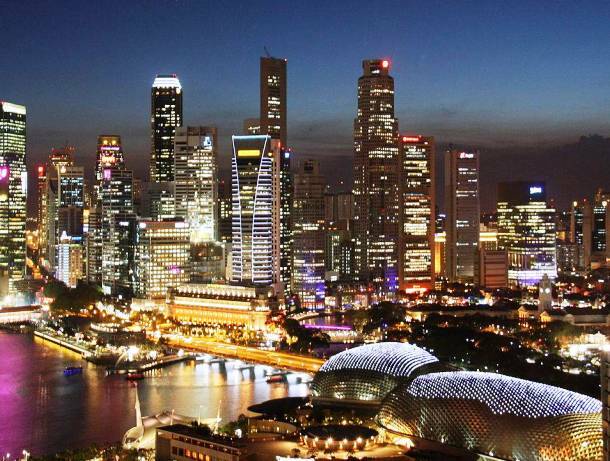 Singapore, Singapore: its evening sky is colored with over 141 skyscrapers. 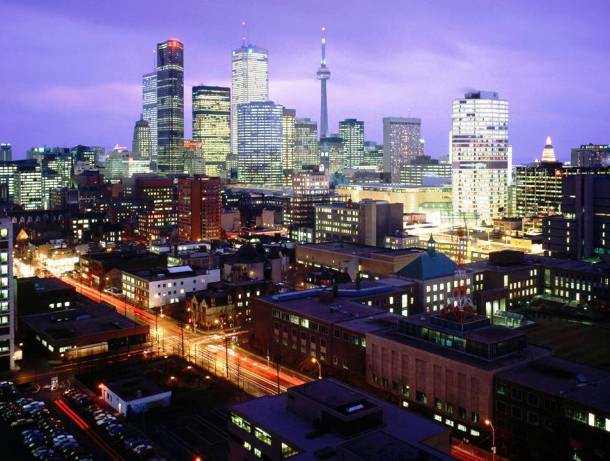 Toronto, Canada: includes 162 skyscrapers. 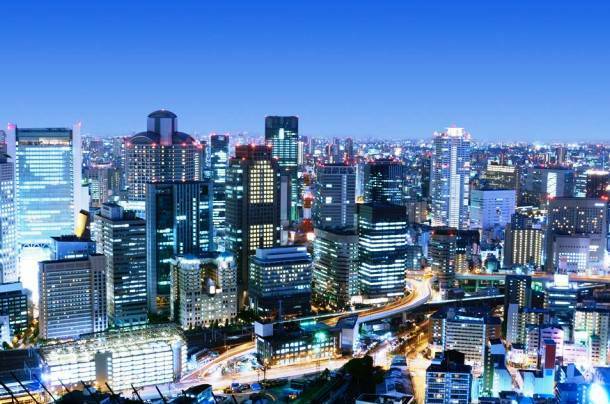 Tokyo, Japan: it is the Japanese center of commerce and has over 347 skyscrapers and growing. 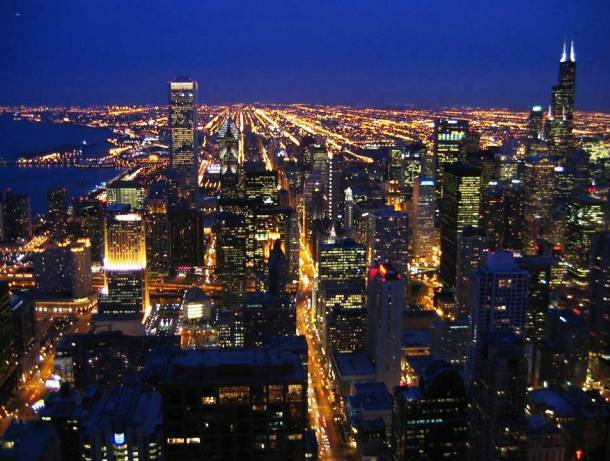 Chicago, Illinois: it has one of the most attractive skyline in the world and includes 283 skyscrapers. 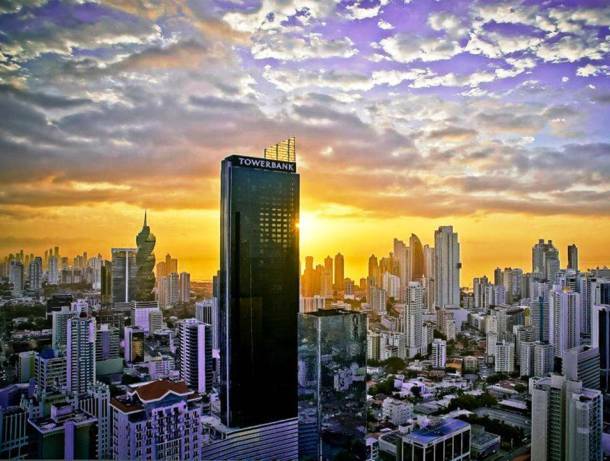 Panama City, Panama: it is a big city with high population and has over 73 skyscrapers. 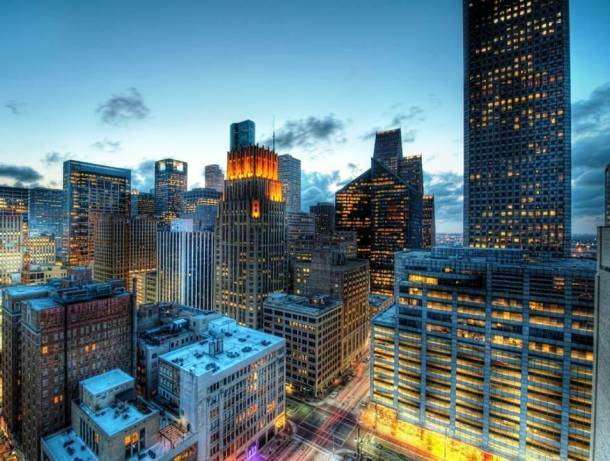 Houston, Texas: it is on of the largest cities in the United States and includes 78 skyscrapers. 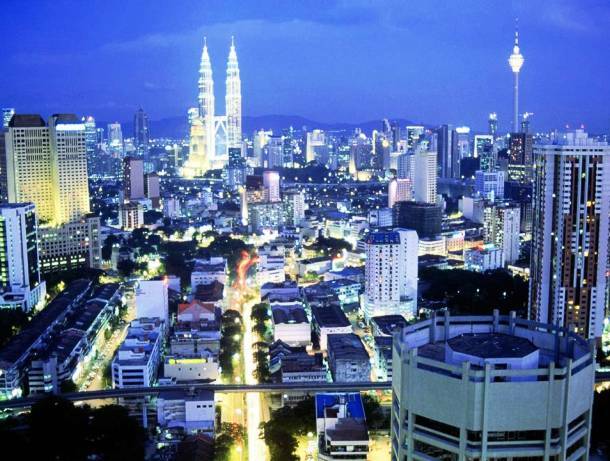 Kuala Lumpur, Malaysia: it has 78 skyscrapers. 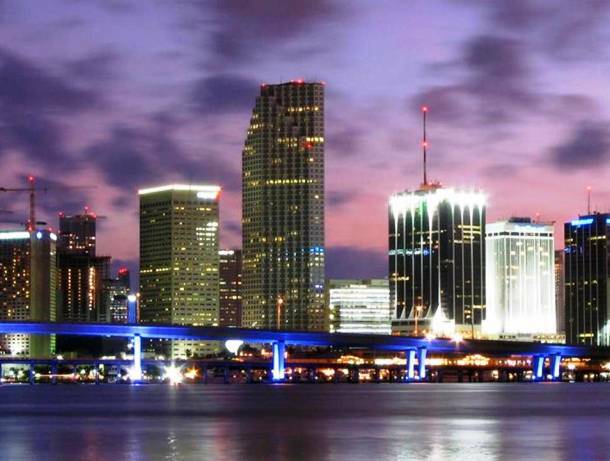 Miami, Florida: its downtown includes 1382 buildings with 79 of them are attractive skyscrapers. 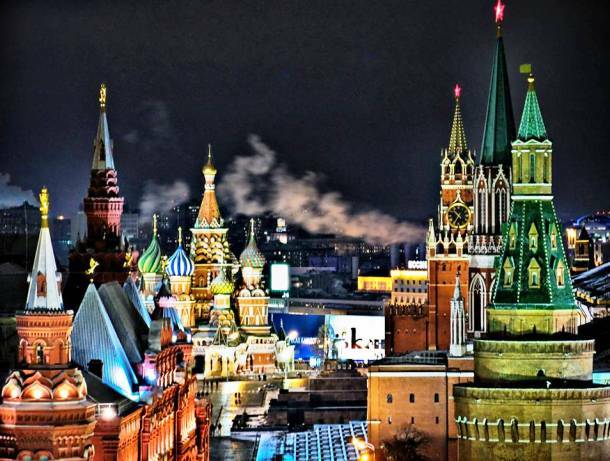 Moscow, Russia: it has colorful skyline includes 98 skyscrapers. 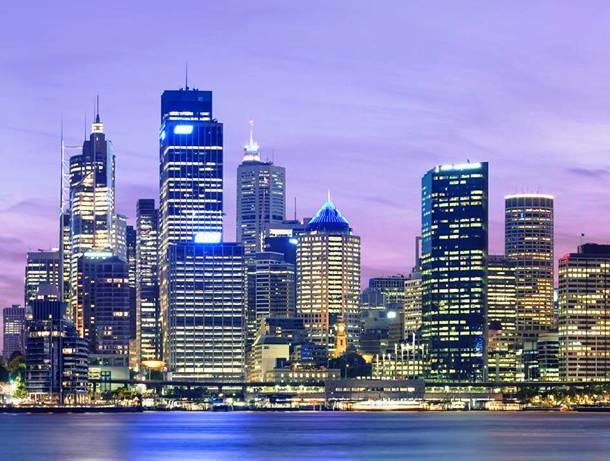 Sydney, Australia: it is a home to over 101 amazing skyscrapers. Osaka, Japan: the Osaka World Trade Center stands along with other 104 skyscrapers.